See, We Told You Our Pies Are Fresh! 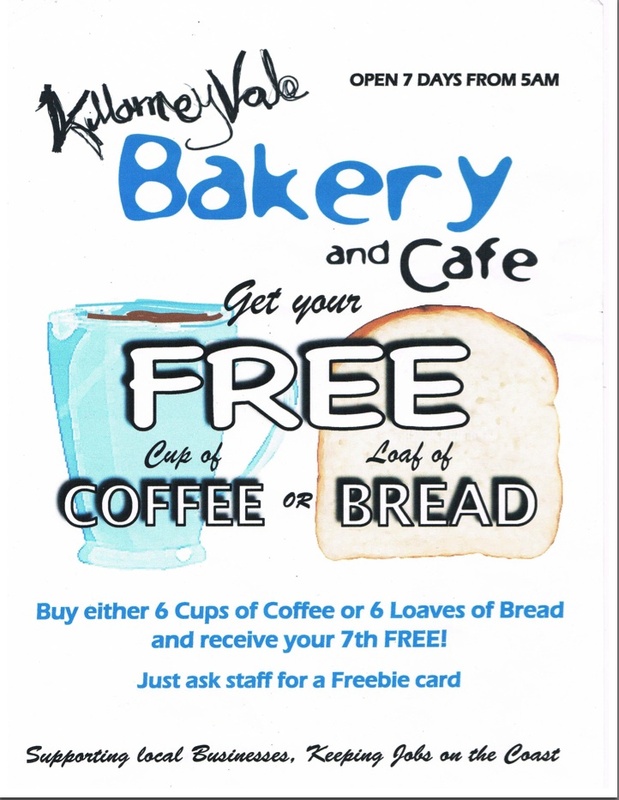 Killarney Vale Bakery and Café is a family owned business that provides high quality products and services on a wholesale and retail basis daily to the local community on the Central Coast and has done so for over 30 years. 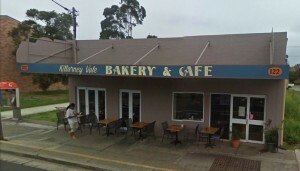 Originally opening as a bakery in the early 1980’s, it was later taken over by its current owners in 2017. 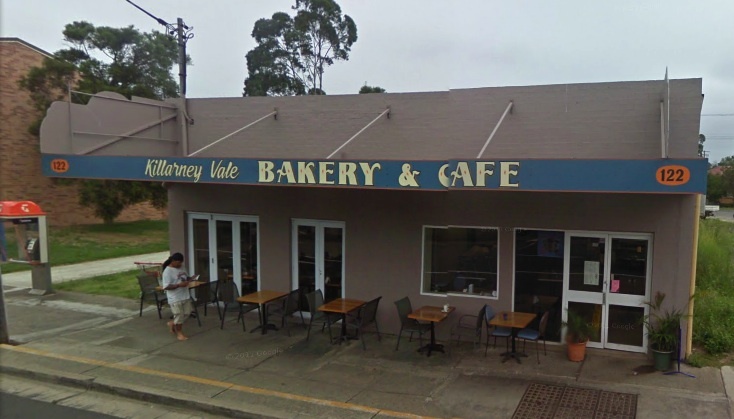 It was the first Bakery in the Killarney Vale shops and quickly became a convenient friendly business, gaining a reputation amongst the Central Coast community for outstanding customer service and value for money, using traditional methods and quality ingredients. 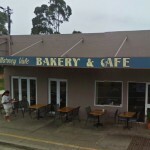 Since 1992 the product range and shop has expanded the small family owned shop into a thriving business, serving not only baked goods of all sorts, but now having a full all-day breakfast menu and espresso bar, with foods and drinks of the highest standard. We believe in supporting local businesses and keeping work on the coast and support many local sporting clubs. We have a wide variety of products and use as many ingredients from local businesses as possible. 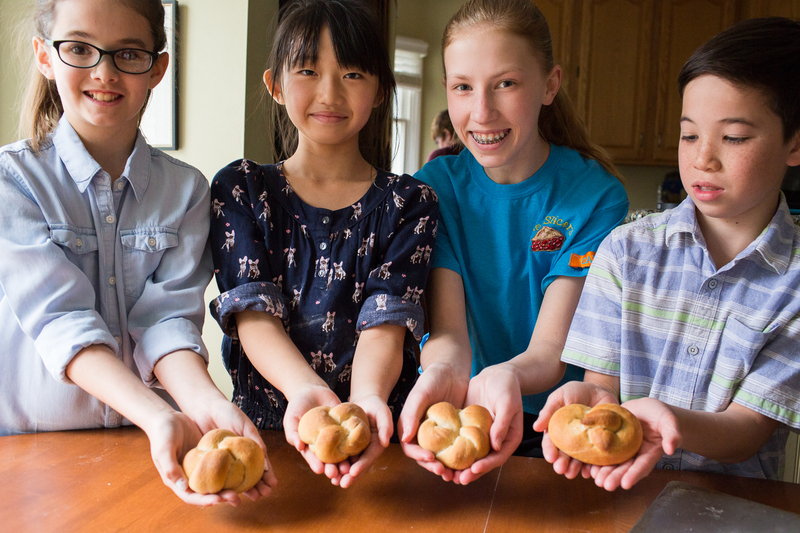 Our bread ranges from square loaves to an assortment of seeded rolls and gourmet bread varieties baked daily. 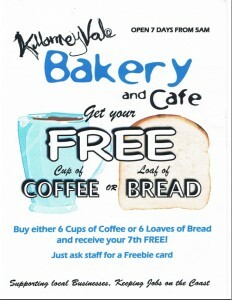 with Bread, Pies, Sausage Rolls, Tarts, Cakes and Fresh Sandwiches.